Henley Honda | Uncategorized | Is Your Honda Winter Ready? Is Your Honda Winter Ready? Winter has come sooner than expected with the first snowfall of the year already here in Niagara, the next step is to get your Honda winter ready. Cold weather within Canada is able to cause damage on vehicles which is why it is important to be ready for the cold weather through certain tips you are able to check yourself to ensure safe driving this winter. As the temperature drops moisture is able to create build up within your windows and may impair your visibility, thus check your defroster to make sure it is blowing warm dry air onto the glass to ensure visibility. If you are still unable to find any leaks and your windows are not defrosting, fortunately, Honda provides a roadside assistance to help you drive safely during any potential Canadian winter storms. Keeping your gas tank half full will avoid moisture buildup that can freeze if your fuel lines if the temperature is extremely cold. Therefore keeping the gas tank half full will be able to avoid the freezing by limiting the air volume within the tank as well as providing extra weight for better traction on the icy roads. In freezing temperatures, your oil tends to thicken and will prevent lubrication into your engine. To bring your oil up to winter-ready standards, bring your car into Henley Honda to change your oil into a winter-weight oil to avoid engine trouble this winter. When pouring antifreeze into your radiator it is important to keep the correct ratio of antifreeze and water to prevent your coolant from freezing in the cold weather. A 50:50 ratio is typically used when using a mixed ratio, also by using a pre-mixed solution is beneficial to ensure the engine runs effectively. The final box that should be checked when getting your car winter ready is to wax your headlights. During messy road conditions, your headlights can easily become frozen slush, to ensure you able to see on the roads consider cleaning off your headlights and to coat them with car wax and buffing the wax off. This will create a slippery surface that will help prevent frozen build-up. Don’t be the one stranded on the side of the highway in the cold this winter, to prepare your Honda for this upcoming winter, go through the necessary steps to ensure your vehicle is up to standard. 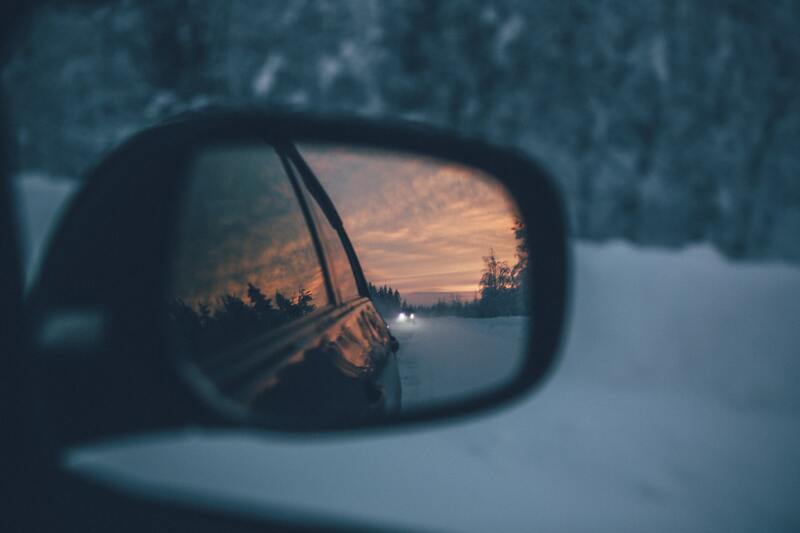 If you are still unsure about your vehicle being in winter condition then talk to an expert here at Henley Honda to ensure your safety this winter.